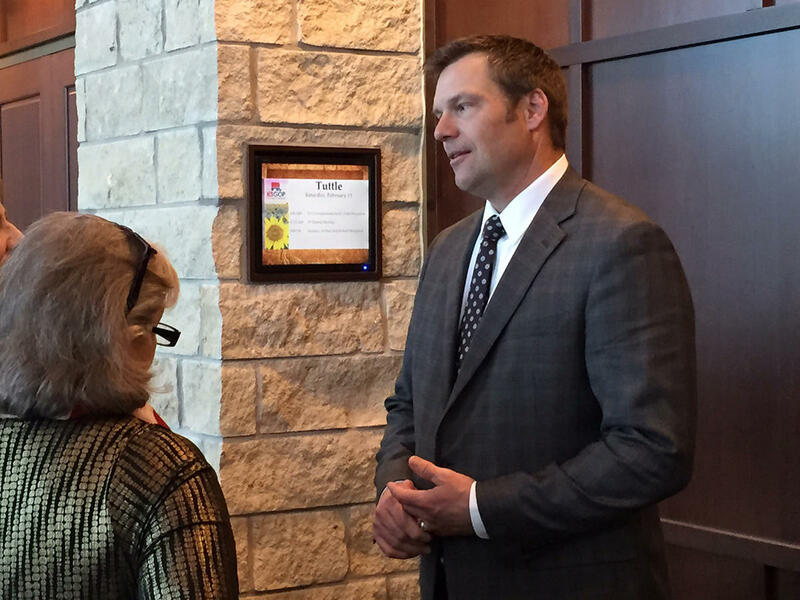 Kansas Secretary of State Kris Kobach told Republicans gathered Saturday in Manhattan for their 2017 state convention that he was advising President Donald Trump and members of his national security team on a travel ban. Not only is Kansas Secretary of State Kris Kobach in the thick of the latest national debate over immigration policy, he remains under consideration for a high-level job in the Trump administration. The state’s chief elections officer told Kansas Republicans gathered Saturday in Manhattan for their 2017 state convention that he was advising President Donald Trump and key members of his national security team on how to overcome a recent federal court ruling blocking the administration’s ban on travel from seven countries with predominantly Muslim populations. He also confirmed in interviews that he was still talking with the president about a job and hinted that a decision was near. “I don’t want to say for certain what’s happening, but people will know soon enough what I’ll be doing and where I’ll be,” he said. On the travel ban, Kobach said Trump is considering several options. They include issuing a revised executive order that instead of blocking travel from select counties would suspend the nation’s refugee program “in its entirety” for three months. The hiatus would give officials time to assess and strengthen the vetting process, Kobach said, ticking through a list of terrorists who he said had used the refugee program to enter the country over the last 20 years. Stephen Miller, another senior adviser to the Trump administration, sent similar signals during appearances on the Sunday network talk shows. Over the weekend, both Miller and Kobach also repeated Trump’s claims of massive illegal voting in the 2016 election. In addition to asserting that millions of illegal votes for Hillary Clinton denied him a victory in the popular vote, Trump has said that Massachusetts voters crossing the border into New Hampshire to cast illegal ballots cost him the state and former Republican Sen. Kelly Ayotte re-election in a tight race won by Democrat Maggie Hassan. “There’s no doubt there’s more,” he said. There is no hard evidence of large-scale voter fraud, according to Politifact, the Pulitzer Prize-winning publication that scrutinizes the claims and counterclaims of politicians. 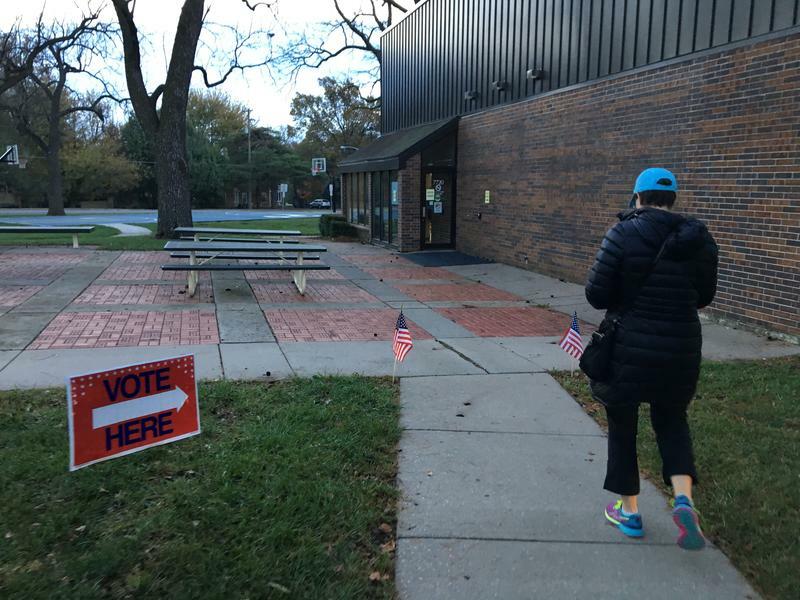 Davis Hammet, president of Loud Light, a Kansas nonprofit formed to boost voter turnout, said he suspects that even Kobach’s initial findings overstate the problem. “I have no reason to believe that list (of 115 cases) is legitimate,” Hammet said. Kansas Secretary of State Kris Kobach says his office has the names of 115 non-citizens who illegally registered or tried to register to vote in Kansas, but he won’t be able to prosecute many of them.